Twitter browser clients are easier ways to enjoy Twitter without having to install any application on your computer. The new Twitter is a little bit difficult to enjoy Twitting with, I experienced such for a long time and it’s kind of slow, so I started seeking alternative methods of Tweeting till I discovered the Browser clients that help me enjoy Twitter real-time. The Browser clients provides you with all Twitter features like URL shortening, Image uploads, and even better interfaces than Twitter. For the purpose of this post I will be concentrating on Google Chrome though most of the clients are compatible with any Html5 compliant browser like Firefox etc. 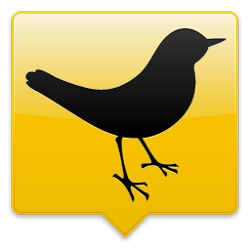 Streamie: Streamie is a realtime Twitter browser client with a lot of nice features like its fastness to post your Tweets on your timeline, quick notifications, militiaperson conversations, and automatic language translations. Click here to add it to your Google Chrome and enjoy its great features. TweetDeck: TweetDeck is my favourite. Just like Streamie it comes with great features and even more. Its simple interface makes it easier for publishers, marketers and power users to track in realtime conversations of their interests. Click here to add it to your Google Chrome. Kwitty: Kwitty is a simple and tabbed based twitter browser client for your browser with a lot of features like the previous two but a bit complex. Click here to add kwitty to your Google Chrome. Twitica Desktop: This is simply a Twitter client that focuses on the timeline view. Click here to add to your Google Chrome. Tweetings for Twitter: According to the developers, Tweetings for Twitter is a lightweight Twitter client extension that lets you enjoy your Twitter even more. To add Tweetings for twitter on your Google Chrome, Click here. Seesmic: Seesmic is considered among the best Twitter browser clients, with Seesmic you can handle multiple accounts at a time. So if you are looking for a way to manage all your social network accounts, Seesmic is the easiest way. Click here to add Seesmic to your Google Chrome. I hope you love this post, if you have any contributions please use the comment box below . You should also Subscribe to NetMediaBlog Feeds by Email. Remember to share this post with your friends. 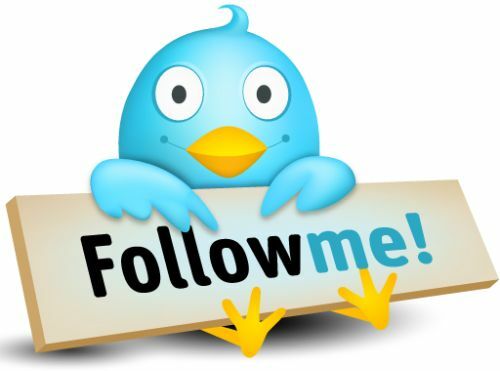 Hope you read my earlier post on “How to post on Facebook via Twitter” ?